Our close relations with top auto glass manufacturers allow us to pass great cost savings to you. Your auto glass may be covered by insurance if so we pay up to 100% deductible on your behalf. Against leaks, manufacturer defects and workmanship. If you can not come to our shop in Richmond Hill, we will come to your home or work for free. therefore we will take care of your insurance claim for you. In most situations the repair is free since your insurance covers it. Acura, Audi, BMW, Buick, Cadillac, Chevy, Dodge, Chrysler, Ford, Frietghliner truck, GMC, Hino, Honda, Hummer, Hyundai, Infinity, Isuzu, Jaguar, Jeep, Kia, Land Rover, Lexus, Lincoln, Mack, Mazda, Mercedes Benz, Mercury, Mini Cooper, Mitsubishi, Navistar, Nissan, Peterbilt, Pontiac, Porsche, Saab, Saturn, Scion, Smart, Subaru, Suzuki, Toyota, VW, Volkswagen, Volvo and Westrenstar. Richmond Hill Auto Glass is a complete auto glass repair and auto glass replacement shop in Richmond Hill Ontario Canada. We can repair or replace all car windows including, windshields, side car windows, and rear car windows as well as sunroofs. We also repair and replace car mirrors, including side mirrors and inside mirrors. If you live in Richmond Hill and need car window repair or car window replacement call (905) 737-3777 now for a free estimate. 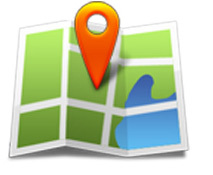 We offer our customers convenient auto glass service at the following locations in Ontario. 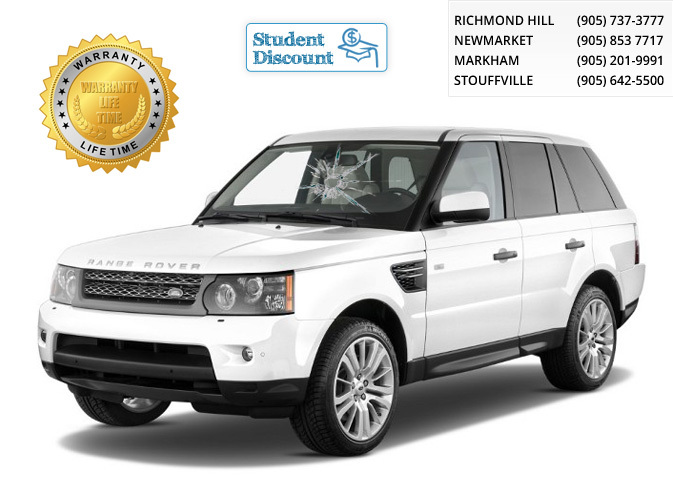 Although Richmond Hill Auto Glass repairs and replaces autoglass on all vehicle makes and models we provide special care for the following vehicles: BMW auto glass, Mercedes auto glass, Audi auto glass, Cadilac auto glass, Buick auto glass, Infiniti auto glass, Jaguar auto glass, Landrover auto glass, Lexus auto glass and Subaru auto glass. Richmond Hill Auto Glass offers professional mobile auto glass services to residents of Richmond Hill and Toronto at NO extra cost. If you don't have time or if your car glass is totally damaged to the point that you can not drive it to our auto glass shop in Richmond Hill, our auto glass replacement & repair technicians will come to your home or work free of charge, and will replace your windshield, back car glass, or side car glass in no time. All our mobile auto glass work is backed up by our 100% Lifetime warranty, which ensures that you will get the best quality auto glass replacement in Richmond Hill at the convenience of your own location. Our mobile auto glass service is available 24 hours a day 365 days a year. Richmond Hill Auto Glass is here for you, and we do our best everytme! If you have any questions relating to auto glass we are here to give you answers so call us or email us any time. We have answered many of the frequently asked questions we have been asked by our clients so please feel free to check out our frequently asked auto glass questions section. www.glass.org - The National Glass Association (NGA) is the most recognized trade association serving the automotive glass industry. www.apma.ca - APMA is a highly recognized Canadian association representing the Canadian producers of automotive glass parts. Richmond Hill is a city in Ontario Canada and is part of the Greater Toronto Area (GTA), located in the centre of the York Region. The city is located approximately 12 miles north of downtown Toronto, which makes it a great place to live for people working in Toronto since its a short drive away. North York has grown substantially in population over the years and in the 1990's was proclaimed Canada's most rapidly growing municipality as well as Canada's 28th most populated community. Richmond Hill is also famous for the David Dunlap Observatory telescope which is a large astronomical observatory telescope in Canada and is owned by the University of Toronto. It has a 74-inch reflector, and was once the 2nd largest telescope in the world. 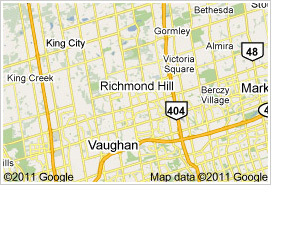 Richmond Hill is also home to Richmond Hill Auto Glass which is a complete auto glass shop located at 10 Newkirk Rd, Richmond Hill ON L4C 5S3. 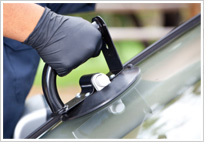 Therefore if you live in Richmond Hill and need auto glass services, look no further than Richmond Hill Auto Glass.